Photo 100. Training Ship Brummer. The Artillery Training Ship Brummer before the war. 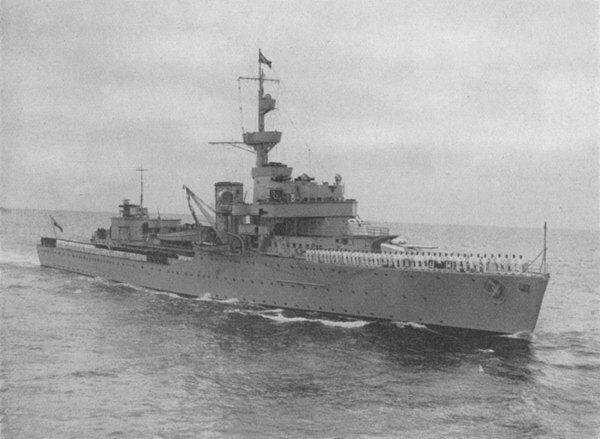 The Brummer was torpedoed and sunk off southern Norway by the British submarine Sterlet on 14 April 1940.